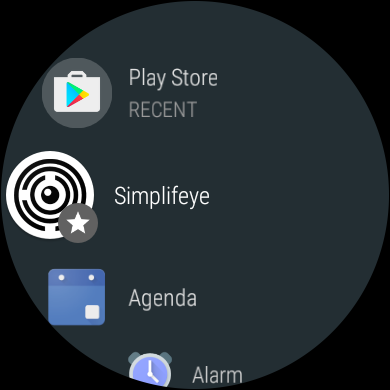 This guide will instruct Android users with Wear OS watches on how to setup their devices for Simplifeye. 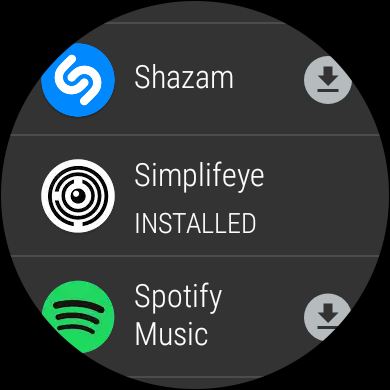 Wear OS watches have increased independence from the phone, so you'll also have to make sure to install the application on your Watch separately as written below. Download the Wear OS application from the Google Play Store onto your phone. 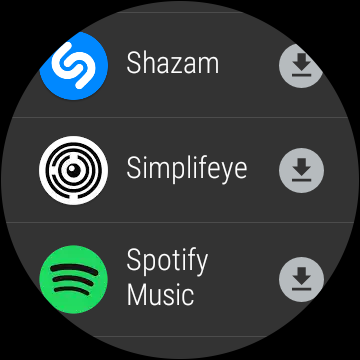 Open the “Wear OS” application on your phone and tap “Set It Up”, and turn on Bluetooth if it’s not on already.